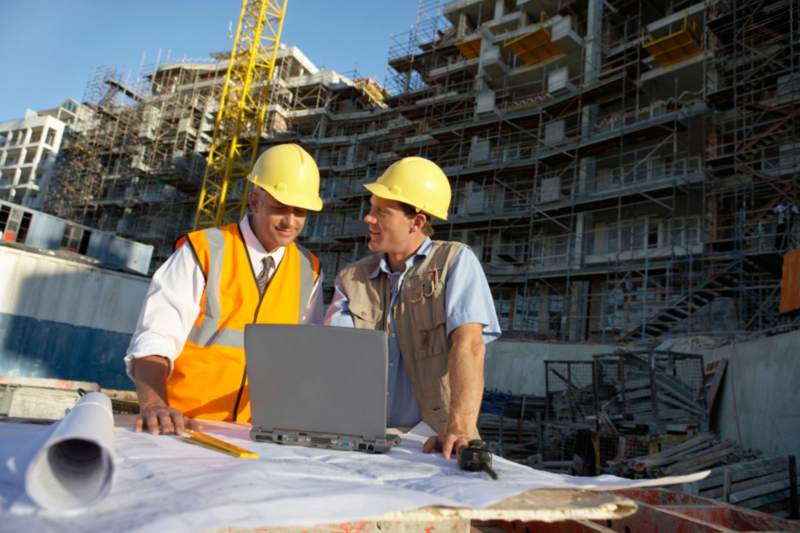 Do you need a safety consultant for one project only? Do you need a part time safety professional on staff but can't afford one? Well now you can. There is no recruitment cost or time. There is no need to pay for benefits such as sick time and medical. 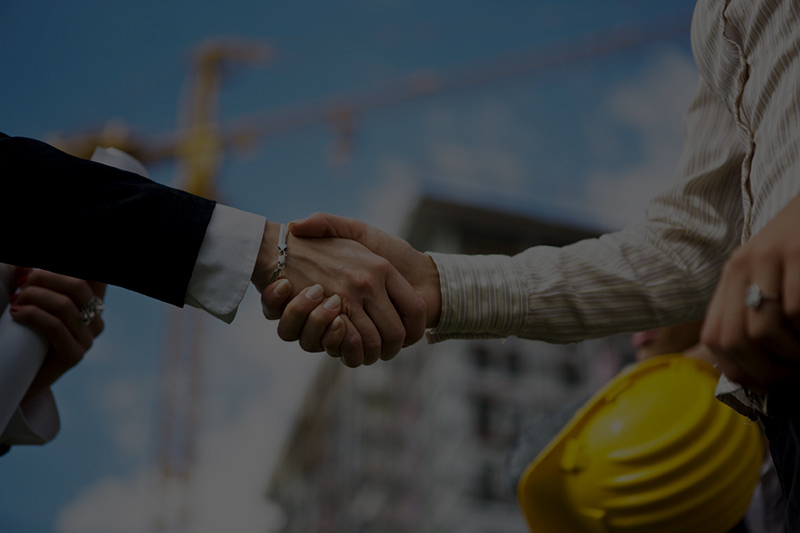 We supply qualified health and safety professionals on a variety of contract arrangements. 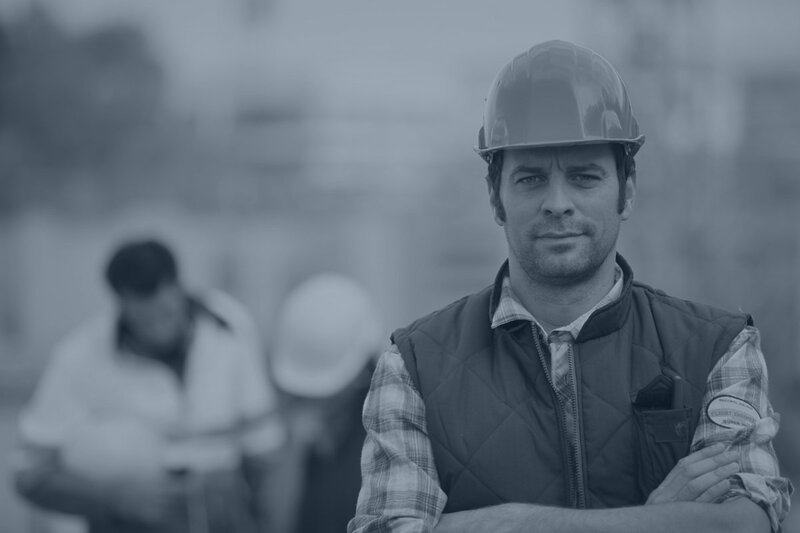 If your business is in need of a health and safety policy manual, Safety Services Hawaii has the expertise to create one that is customized to your operation. The health and safety policy manual is a key component of an injury-free workplace. Beginning with an environmental scan of your workplace, our consultants can create a comprehensive policy manual that is relevant to the safety and well-being of your employees. Safety Services Hawaii offers affordable consulting services to address your occupational health and safety needs. We work with your organization to generate solutions, help you implement those solutions and enhance your capacities around occupational health and safety programs. 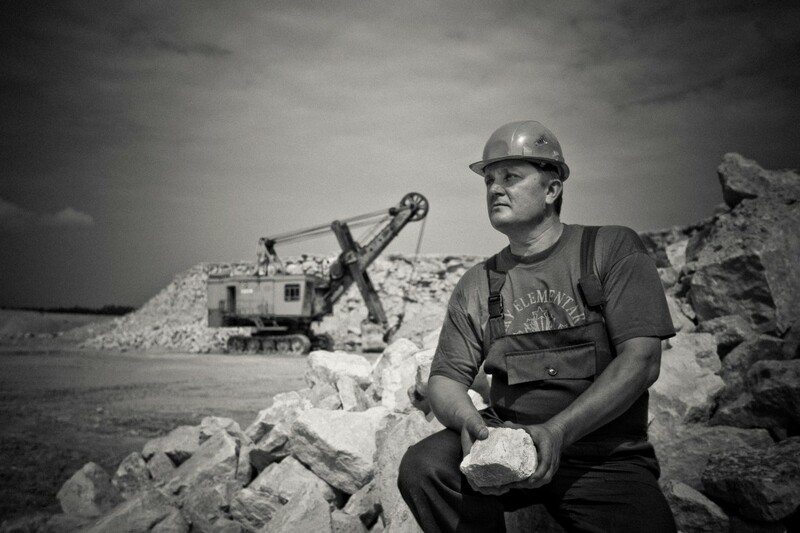 Strengthening your health and safety program can lead to a competitive business advantage. Some of these services include respirator fit testing, inspection of fall protection equipment and preparation for confined space entry. Safety Services Hawaii has the ability to respond to a wide range of health and safety auditing and inspection needs. Whether it is an audit to satisfy regulatory requirements, or an annual review of your compliance status, we have the ability to support your organization. We have experience with a variety of industry backgrounds that have the ability to perceive a weakness in a specific area of compliance and give solid recommendations to correct it. Some of the benefits of an audit include clarification of your strengths and weaknesses and identification of opportunities for continuous improvement. A safety audit can help to prioritize corrective action and serve as an excellent business risk and liability management tool. Safety Services Hawaii provides comprehensive independent third party professional investigation and reporting for near misses, incidents and accidents. Once an investigation is conducted, a written report is provided to assist management in making informed decisions. Investigations involve working with workers and management to ensure all employees are protected. Types of investigations include accidents and reported violations of applicable health and safety laws. Safety Services Hawaii provides comprehensive support in creation of specific activity hazard analysis/job hazard analysis. These in depth analyses can include a Spanish translation and EM385 references for federal work. Safety Services Hawaii provides comprehensive support in dealing with HIOSH/OSHA inspections and is also capable in supporting your company through the abatement and appeal process.